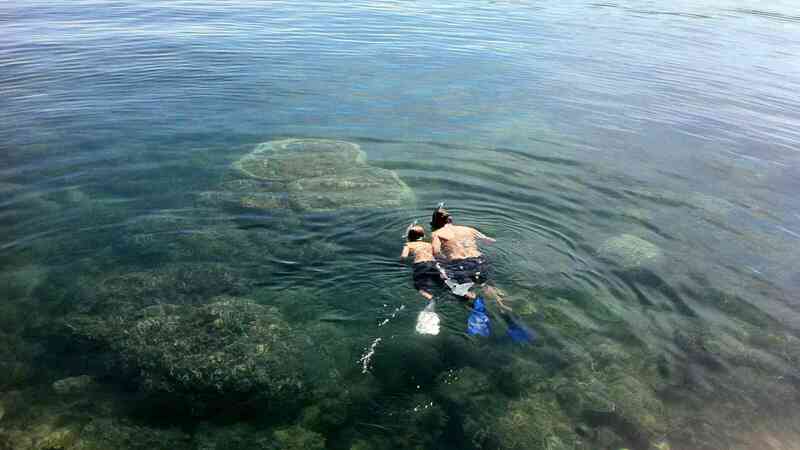 Enjoy a day of snorkelling and fishing on the fringing coral reefs around beautiful Magnetic Island. 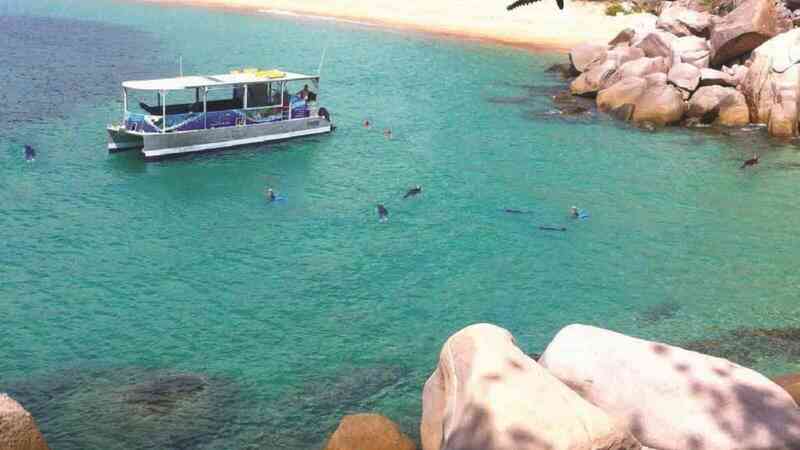 Venture on an enjoyable journey with one of Sealink Magnetic Island fast-ferries to explore the beauty that Magnetic Island has to offer and while on board enjoy a cold beverage on us. Once you arrive at the island, you’ll join the tour on board AquaScene II in the Nelly Bay Marina. You will visit hidden bays, only accessible by boat, snorkel the pristine waters and discover the fringing reef inhabited by beautiful coral and marine life. 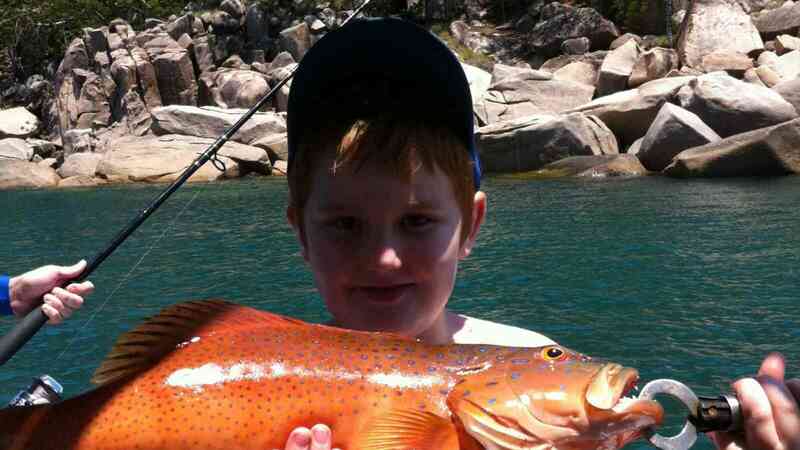 If you’re interested, you can also drop a line and try your luck at fishing on board. 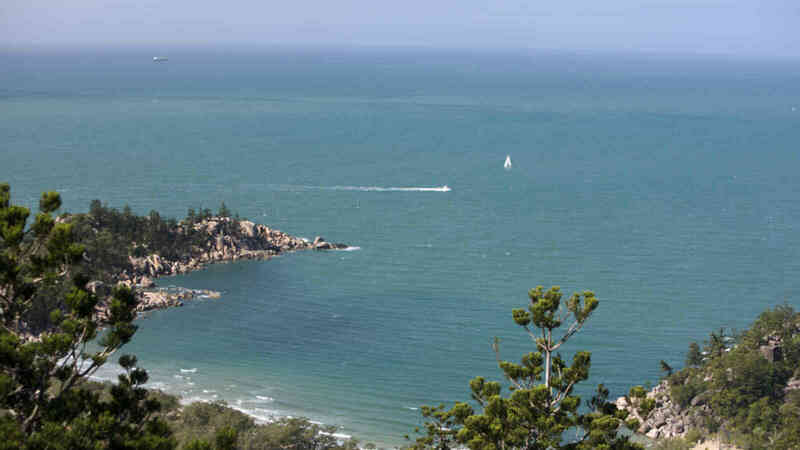 Once back at the Marina, you’re free to explore Magnetic island at your leisure. Enjoy a cool drink at Peppers Boardwalk restaurant and bar or purchase a bus pass and explore one of the many other bays this great Island has to offer!